Get involved in this yearling half brother to the stables exciting 3yo MANDELA EFFECT a recent winner at Caulfield in Open 3yo company. 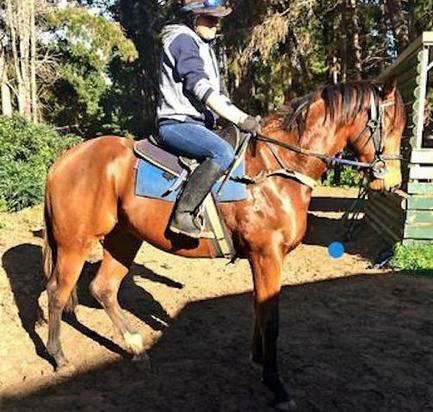 By proven sire MAGNUS this gelding has pleased throughout his breaking process and has recently entered the stable to continue his education. MANDELA EFFECT appears a rising star for the Brunton Racing stable notching 4 wins and 4 placings from 9 career starts. Hello, I'd like to know more regarding the horse 'Magnus X Morell 2016 C' you have listed as available.